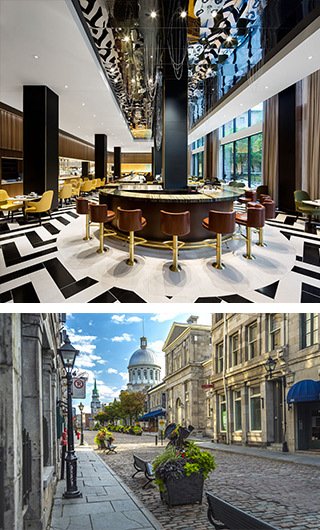 Our eleventh annual Celero Fintech Conference will take place on October 1-3, 2019, at Fairmont's The Queen Elizabeth in vibrant Montreal, QC. Unprecedented levels of innovation are taking place within digital financial services resulting in new business models, new technology, and new challenges. This has created a need to accelerate the digital transformation journey for credit unions. Celero’s conference has grown steadily to become one of the leading financial technology conferences in the country. 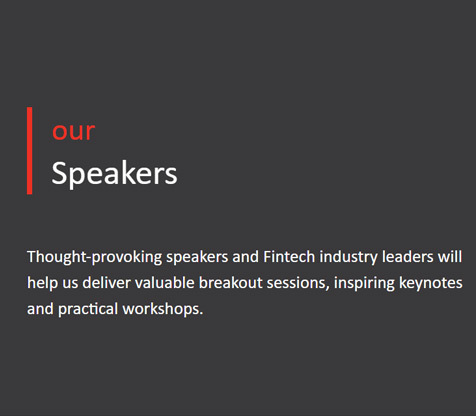 Delegates will gain insight into emerging financial technology trends, get a close up look at new technologies and be inspired by thought provoking speakers. We raise the bar every year with our conference and 2019’s event will be no exception. Visit the conference site often as information will be updated as it becomes available. To help you plan your travel, registration starts at 12:30 p.m. Tuesday, October 1 with workshops and Celero chats commencing in the afternoon, and an evening reception to follow at 6 p.m. The conference concludes Thursday, October 3, no later than 4 p.m. While we do not have a formal golf tournament planned on Friday, we will be facilitating various activities to see the best Montreal has to offer. Mercer chronicles, satirizes, and ultimately celebrates all that is great and irreverent about this country. 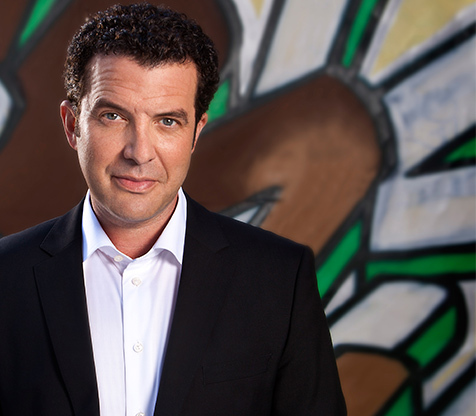 He has become known as "Canada's Unofficial Opposition". 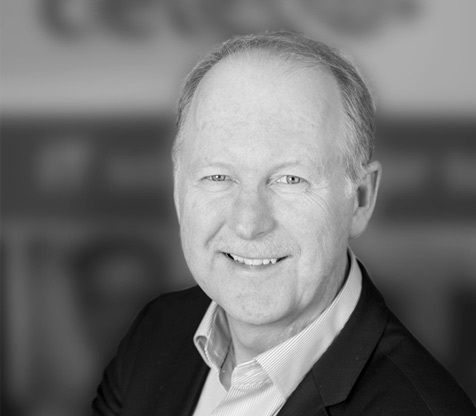 Bob is committed to the role of championing Celero’s vision of being the leading provider of technology solutions to the financial services industry. 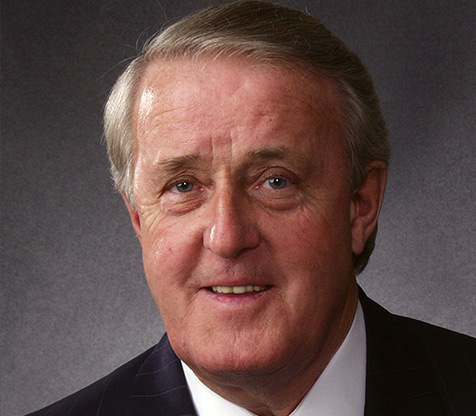 Charming, humorous, insightful, informative and a distinguished world leader, Brian Mulroney is the architect of international commerce who transformed Canada into an economic and political influence in the world.